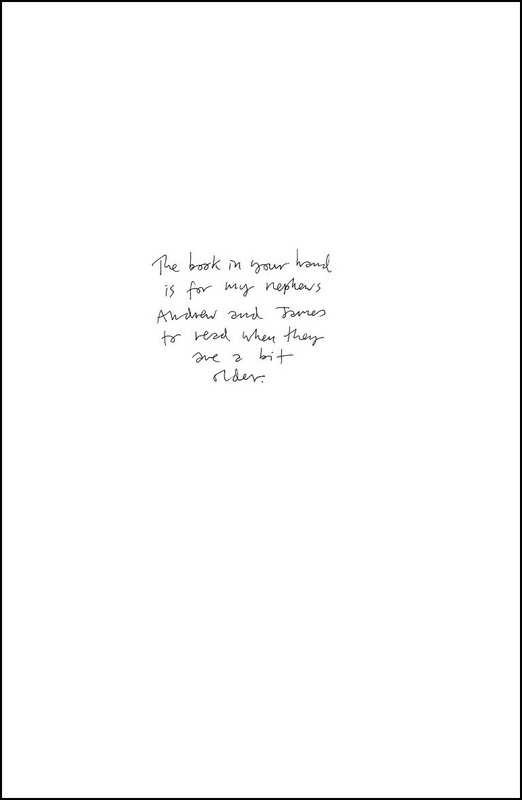 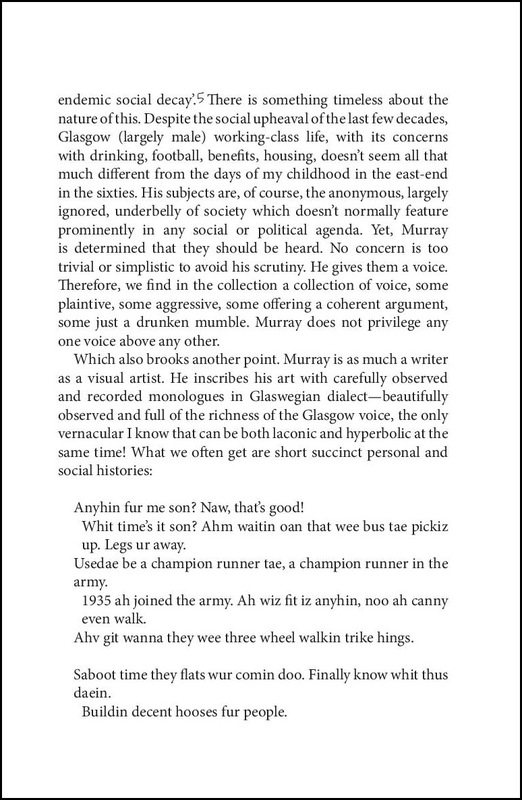 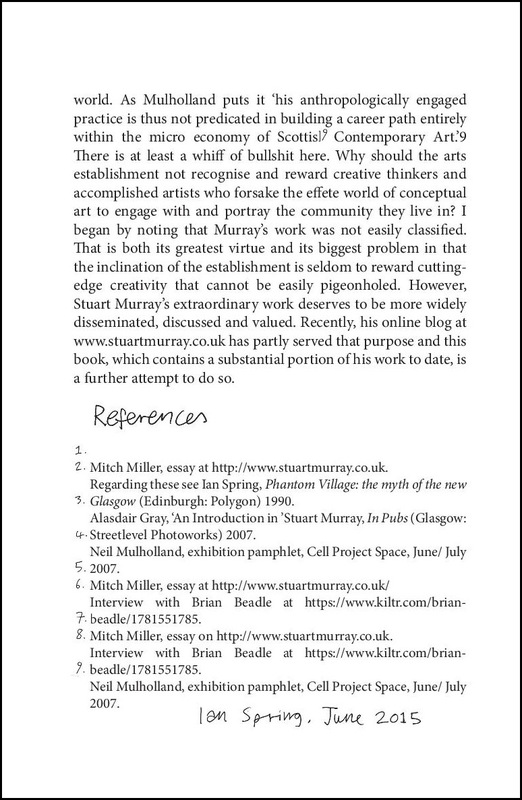 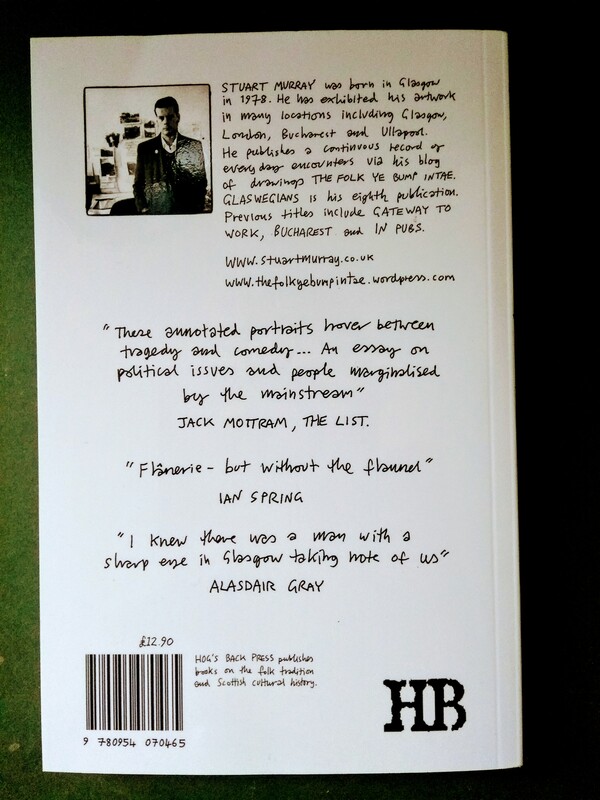 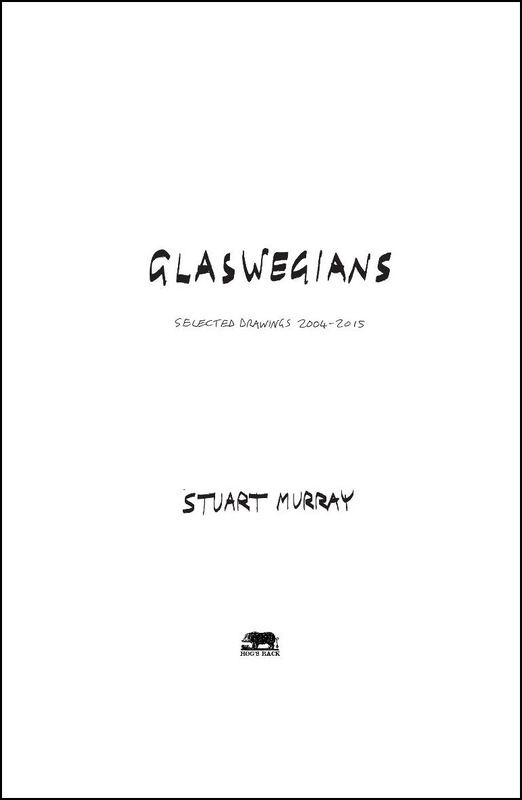 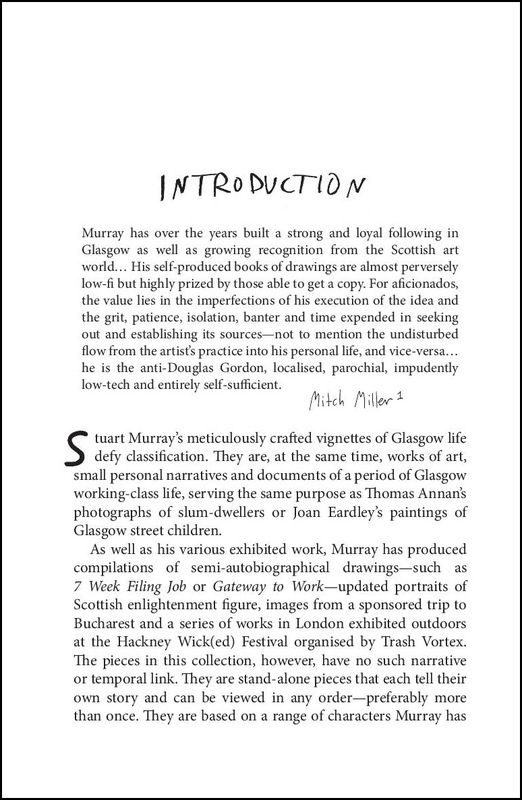 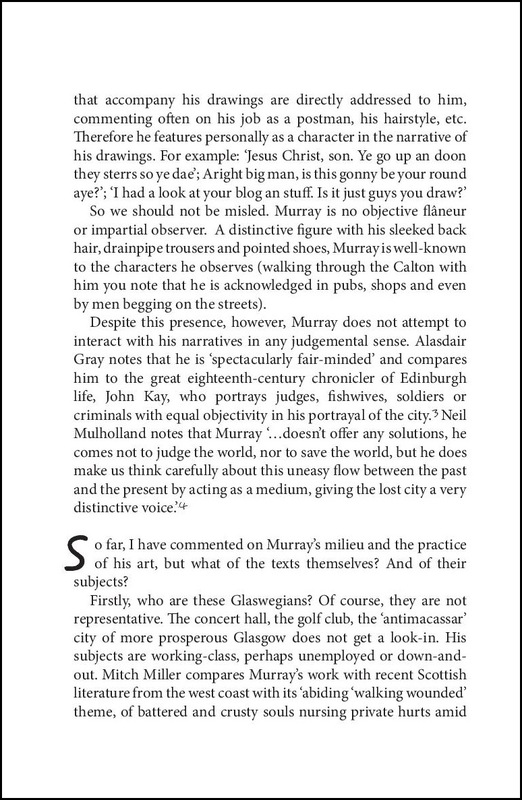 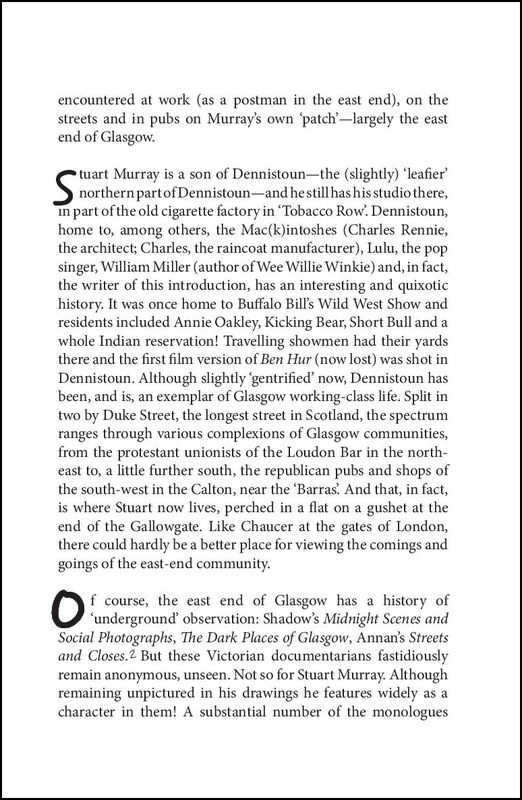 Glaswegians, now out of print, was published in late 20015 by Hog’s Back Press of Edinburgh. 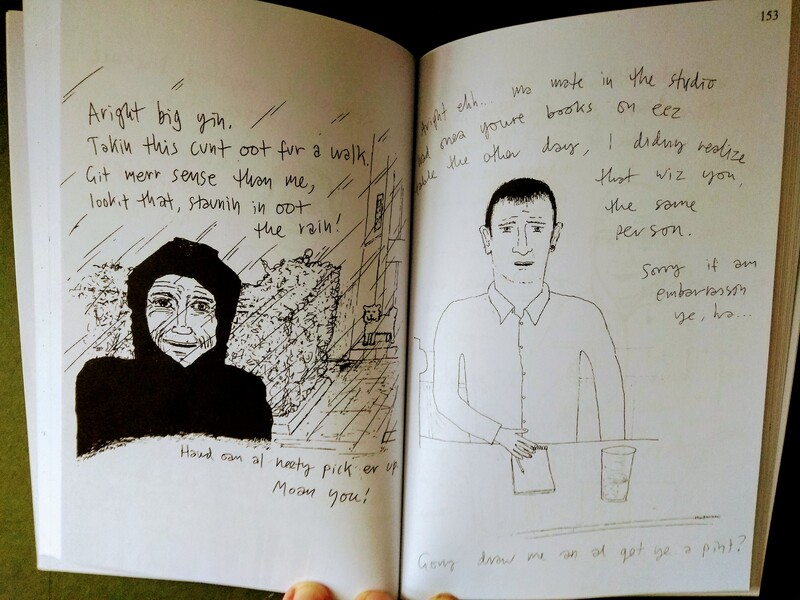 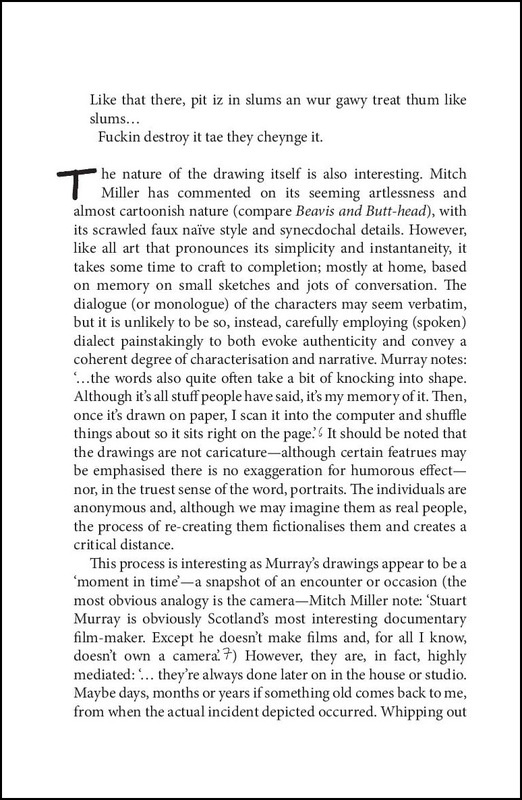 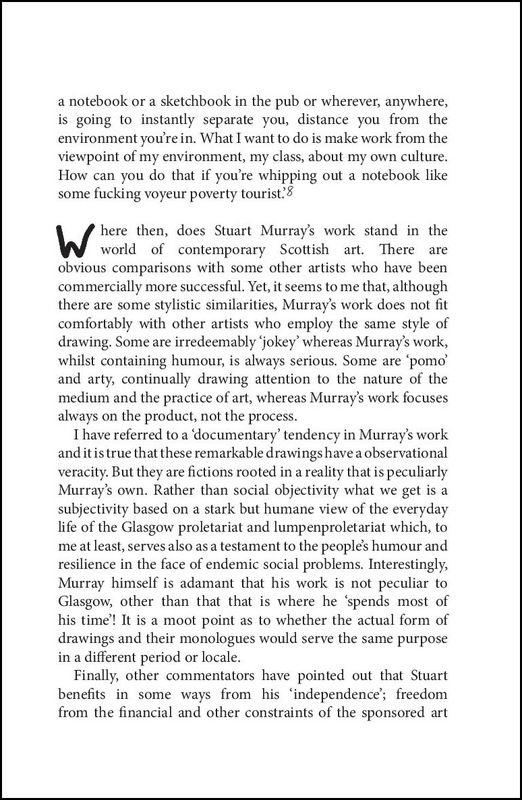 It is a paperback made up of drawings taken from The Folk Ye Bump Intae website and some previous publications of mine. 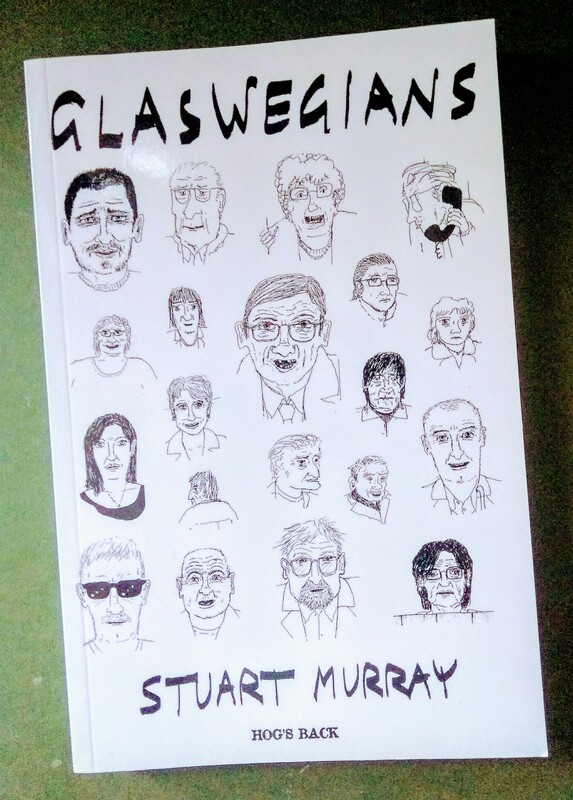 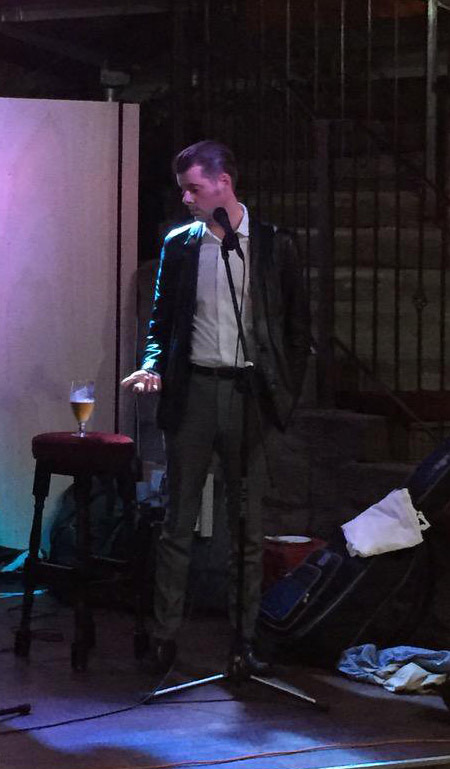 It was launched at The Clutha bar in Glasgow. 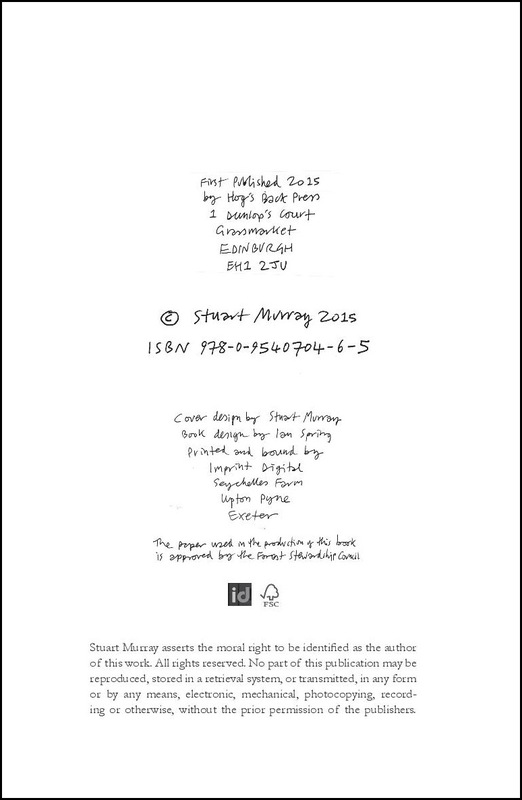 The launch included a Q&A session with myself and the publisher Ian Spring.